In this last week of November children are learning about transportation. 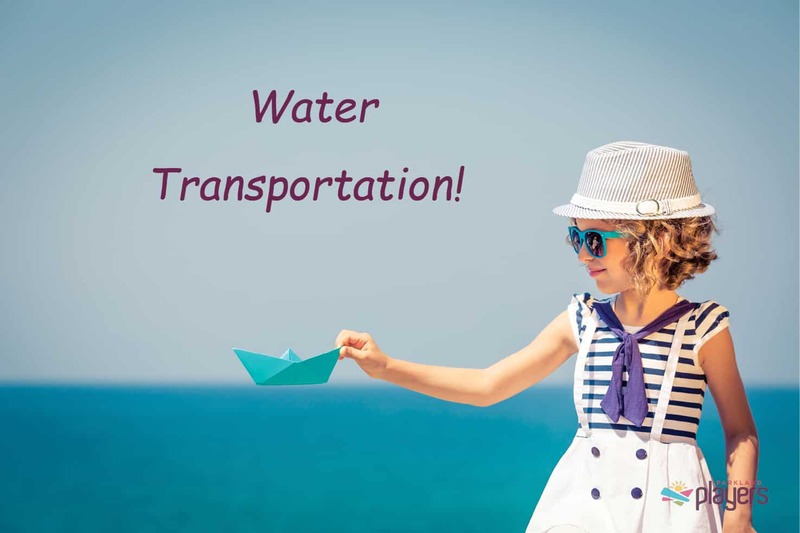 Today we are focusing on water transportation, so we thought we would share this fun science activity. Developmental Goal/Activity Objective: To practice making predictions and testing ideas while learning about the properties of water. Two paper plates with labels sink and float. First, allow children to go out into the neighbourhood or nearby park and collect materials. Bring the materials back. Fill a large bin with water. Put out two paper plates one labelled sink and one labelled float. Lay out all the materials collected. Go through each item one by one have children predict whether the item will sink or float and explain their prediction. Then test the item in the bin of water. Sort the item to either the sink of float paper plate. Have children compare the results to their predictions.